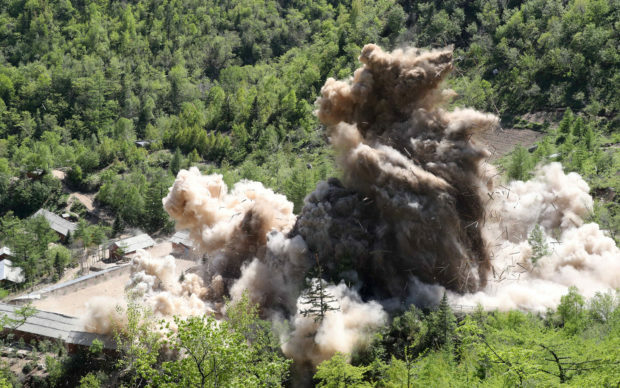 North Korea demolished the Punggye-ri nuclear test site Thursday, a sign that the regime may be serious about its plans to discontinue nuclear testing. 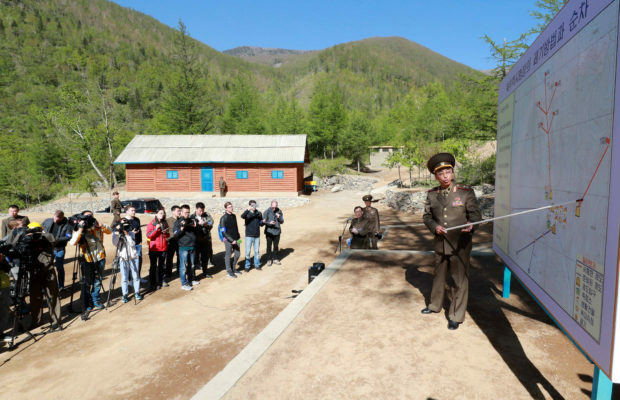 Since North Korea’s test of a hydrogen bomb last year, there has been significant speculation about the status of the nuclear test site. 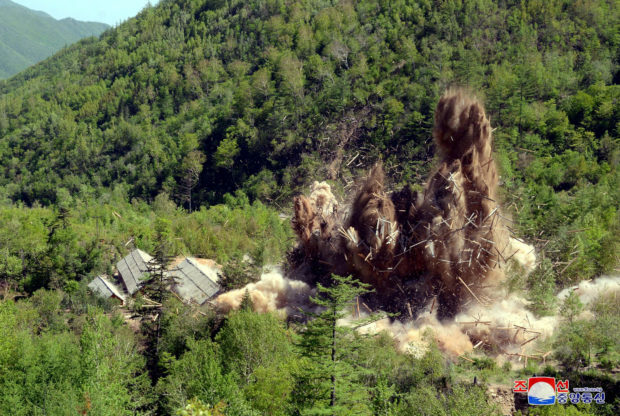 While some claim the blast damaged the site, rendering it useless, others argue that the North could carry out additional testing in the other tunnels. 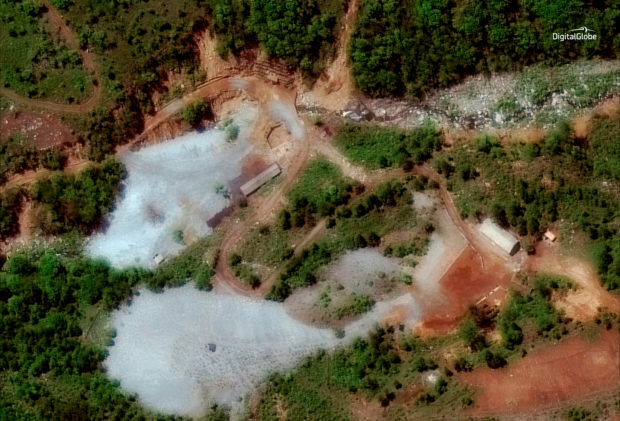 North Korea did not invite any international investigators or foreign experts Punggye-ri, perhaps to avoid having its nuclear secrets leak out, so it is difficult to know whether the North has destroyed the test site or not. 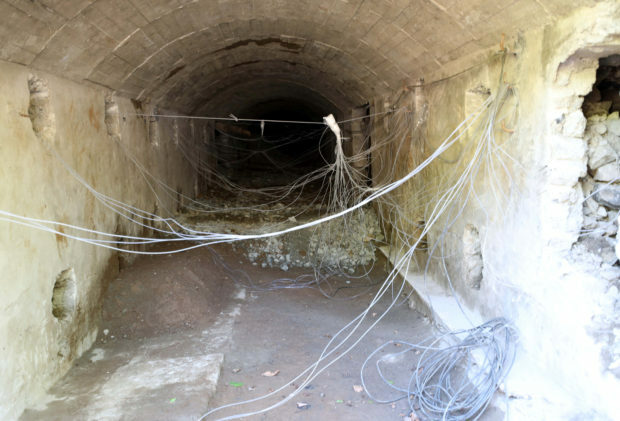 The tunnels were reportedly rigged with explosives to ensure that the tunnels would collapse in on themselves during the demolition process. Watching from a safe distance, the journalists present were able to observe history — the Punggye-ri nuclear test site being blown to bits. The president, along with White House officials, revealed that North Korea had become uncooperative and hostile, lashing out and criticizing American officials. Trump did not eliminate the possibility of future talks. 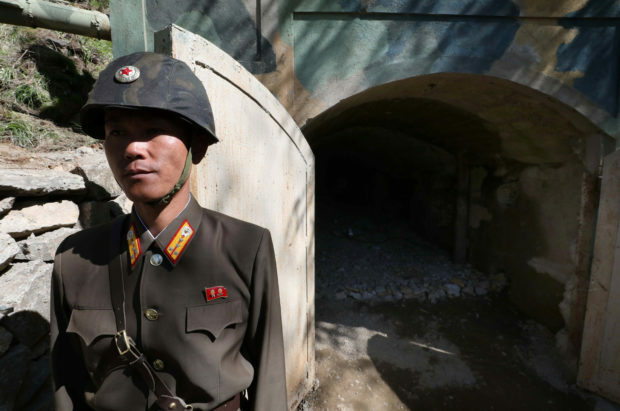 North Korea responded with a gentle message, one inconsistent with its recent language. It remains to be seen whether or not the two sides will sit down together.